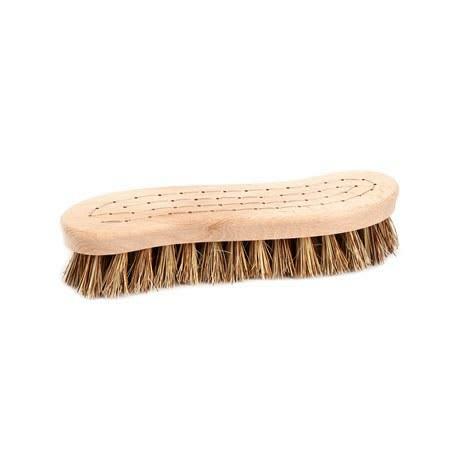 An all-around brush from Iris Hantverk for heavier cleaning that can be used both indoors and outdoors. A nicely S-shaped brush that fits perfectly in your hand. Handmade brush with bristles in Union blend. Alkemi Store in London, United Kingdom.